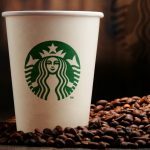 Starbucks Corporation (SBUX) said on Thursday that its current Executive Vice President and Chief Financial Officer, Scott Maw, would retire, effective November 30th. The company also said it had launched an external search for a new Chief Financial Officer. Starbucks shares closed lower for a fourth consecutive trading session on NASDAQ on Thursday. It has also been the steepest daily loss since June 21st. The stock went down 2.61% ($1.30) to $48.54, after touching an intraday low at $47.37, or a price level not seen since August 24th 2015 ($42.05). Shares of Starbucks Corporation have retreated 15.48% so far in 2018 compared with a 1.60% gain for the underlying index, S&P 500 (SPX). 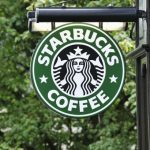 In 2017, Starbucks Corp’s stock rose 3.44%, thus, it again underperformed the S&P 500, which registered a 19.42% return. 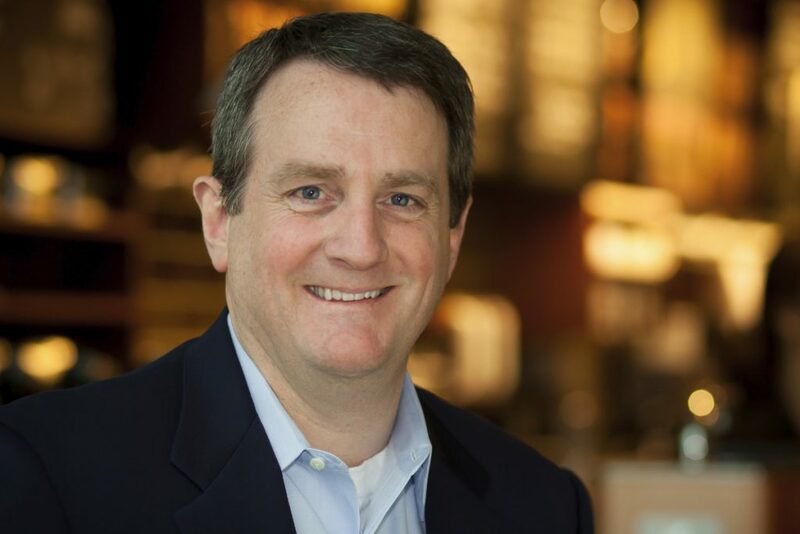 “I am grateful for the contributions Scott has made over the past seven years that led to the unprecedented growth of Starbucks”, Kevin Johnson, Starbucks’ President and Chief Executive Officer, was quoted as saying in the company’s press release. “As we enter our next phase of continued growth, I am confident in the finance team Scott has developed and am appreciative of his willingness to support through the transition into new leadership”, he added. After he retires, Scott Maw will keep supporting the transition of new CFO as a senior consultant until March 2019, Starbucks said. Maw became part of the coffee chain’s team as global controller in 2011, while in February 2014 he assumed the CFO role. 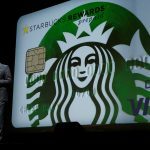 According to CNN Money, the 26 analysts, offering 12-month forecasts regarding Starbucks Corporation’s stock price, have a median target of $62.50, with a high estimate of $70.00 and a low estimate of $53.00. The median estimate represents a 28.76% upside compared to the closing price of $48.54 on June 28th. 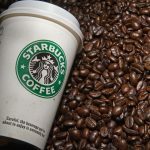 The same media also reported that 15 out of 30 surveyed investment analysts had rated Starbucks Corporation’s stock as “Hold”, while 14 – as “Buy”.